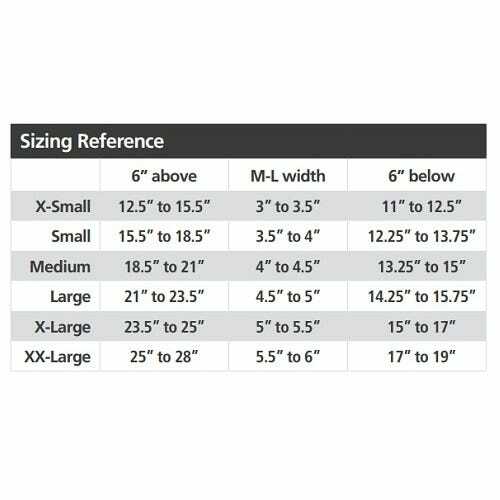 Osteoarthritis Knee Brace The Rebel Reliever is the ONLY knee brace that is universally adaptable for medial OA, lateral OA, and ligament instability. 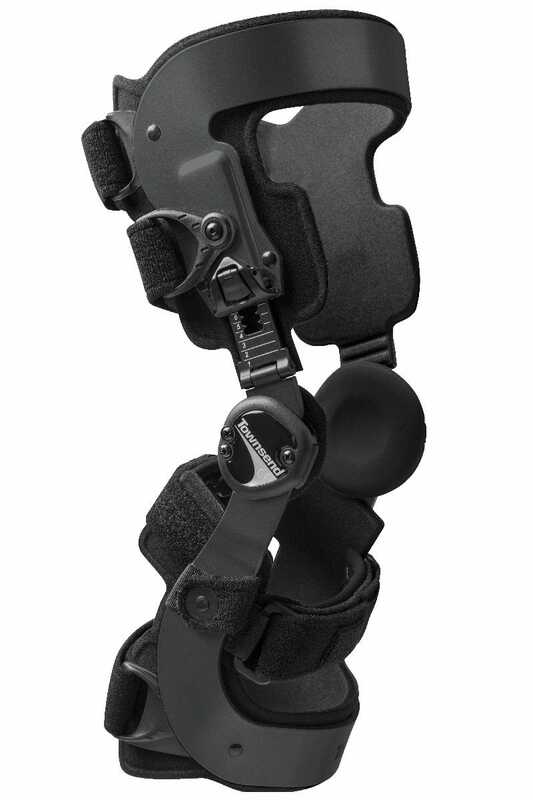 The brace is designed to stabilize the knee by gently applying a 3-point corrective force to the leg. 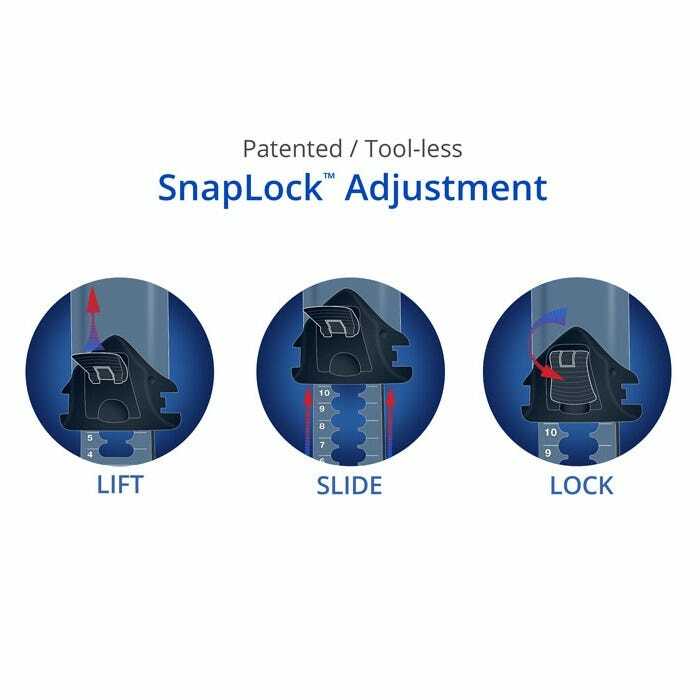 Townsend’s patented LoadShifter technology provides the necessary mechanical leverage to shift compressive forces away from the damaged side of the knee. 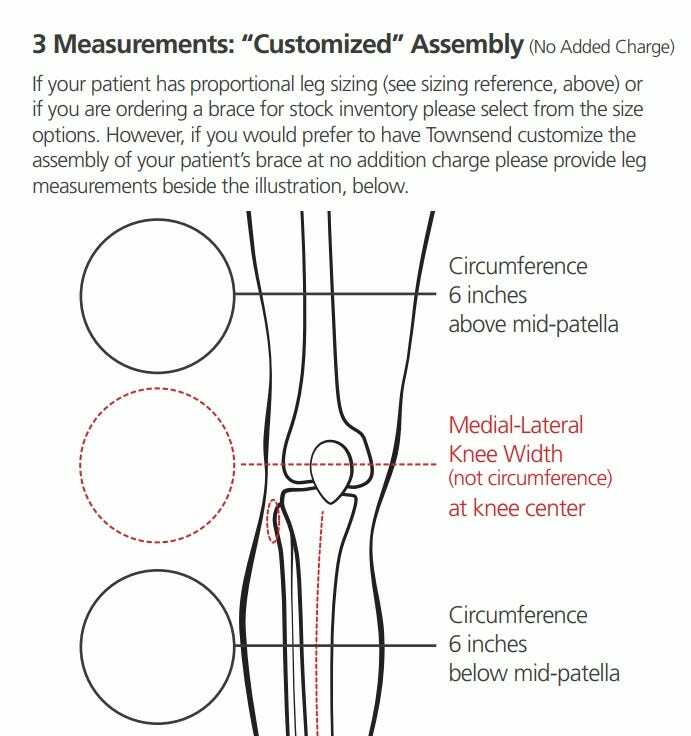 The brace effectively limits varus or valgus misalignment, and redistributes the patient’s weight across a broader aspect of the knee joint resulting in less pain. Study Proves It Works In clinical research, and in real life, the Rebel Reliever is proven to achieve substantial mechanical offloading, reduce pain, and increase patient activity. 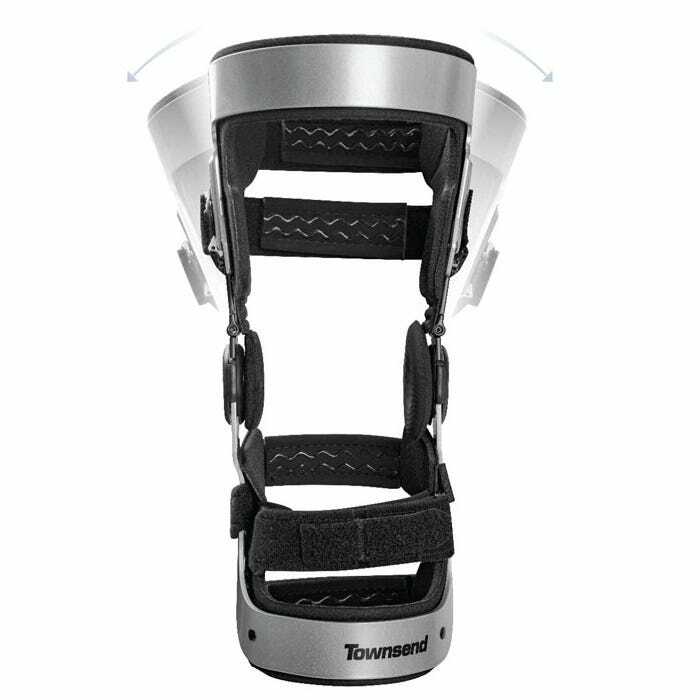 It’s Townsend’s #1 selling OA knee brace for good reason. It works. Medical professionals have trusted the Rebel Reliever to reduce pain and improve mobility for over 250,000 of their patients.